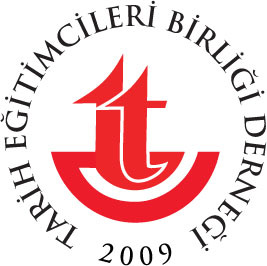 Turkish History Educators Union Association was established in the context of the EUROCLIO/MATRA project A Key to Europe, Innovative Methodology in Turkish School History. Trends of our times make it fundamental to engage with civil society dialogue through the works of NGOs. With this in mind, the Association was founded in order to contribute Turkey’s education particularly to history education with respect to above mentioned context. It aims to create love and respect, unity and cooperation, solidarity in social, cultural, material and spiritual spheres among history educators and people who set their heart on education. Furthermore, it aims to contribute the development of an understanding of history education which caters for critical thinking and multiperspectivity. It also works towards improving the status of history education and becoming widespread in Turkey, to hold scientific organizations on the area, to publish articles on the area, to supply unity and solidarity among teachers, academicians, pedagogues, sociologists and history educators.